We’re excited to invite our fellow vinyl addicts to demo Linn’s iconic Sondek LP12 turntable in our Manhattan office. 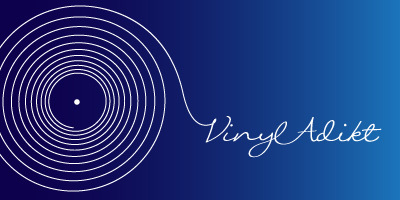 Join us Saturday, April 25th 2015 at 11:00am as we discover the craftsmanship involved in engineering the world-class deck and experience the glory of vinyl music at its finest. You can even bring along some of your own favorite LPs for a spin on the turntable! Click here to secure your tickets and for maps & directions. We hope to see you there! Events audio, event, innovativeaudiovideo, linn, lps, sondek, turntable. permalink.